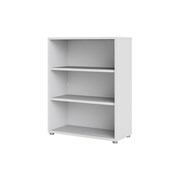 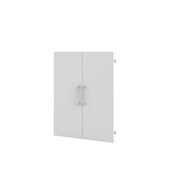 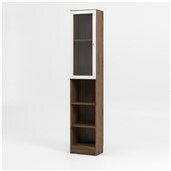 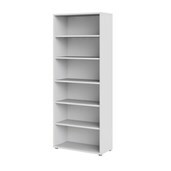 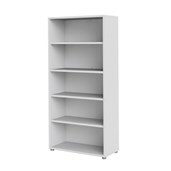 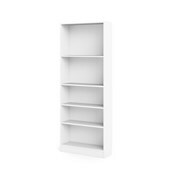 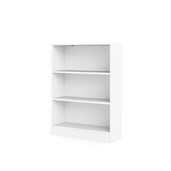 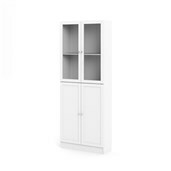 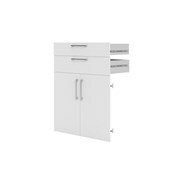 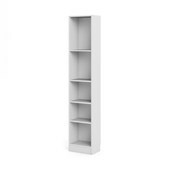 Basic from Tvilum is the bookcase for any room in the house, and available in several sizes and colours. 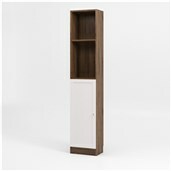 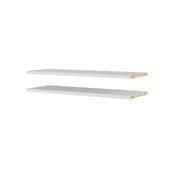 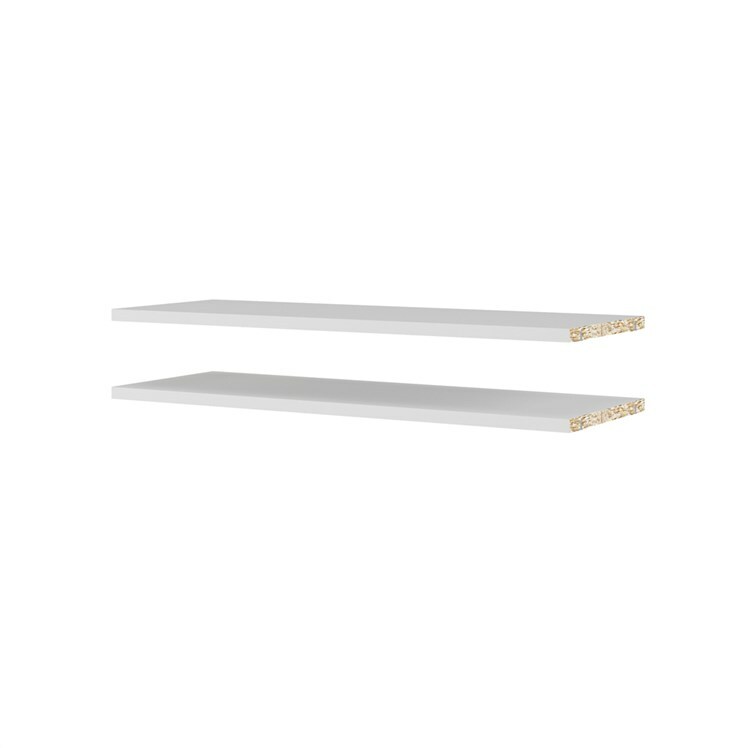 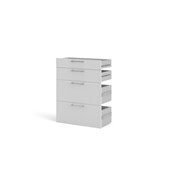 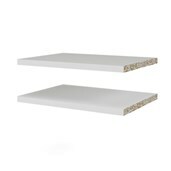 All shelves and the outer frame in the Basic collection are made from strong 18 mm board. 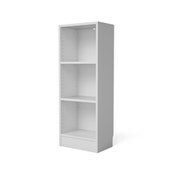 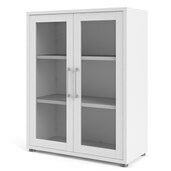 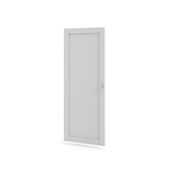 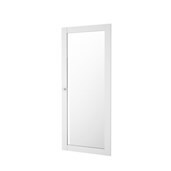 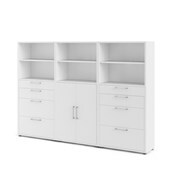 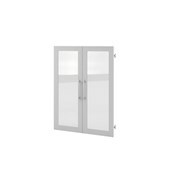 Basic bookcases feature skirting board cut-outs, fully adjustable shelves, and the option to add solid fronts or glass doors to produce an attractive china cabinet for the lounge room or a storage cabinet for the office, hallway, bedroom or anywhere else.